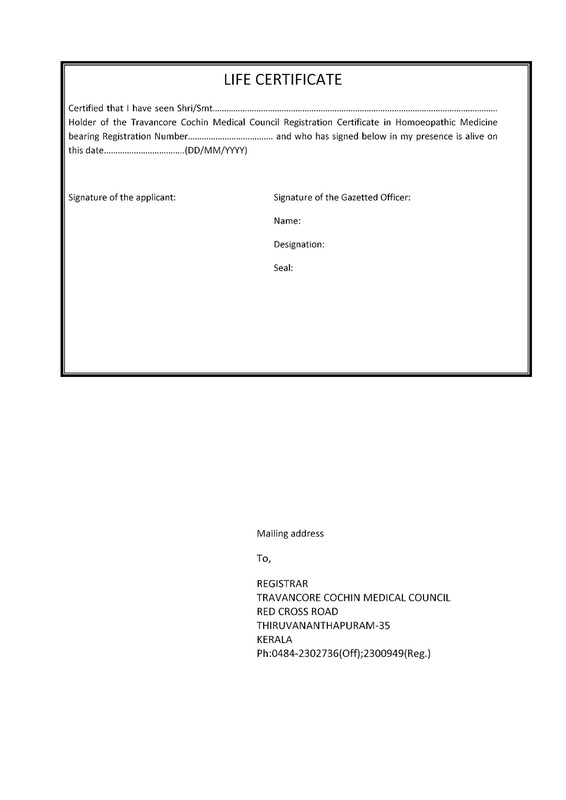 TRAVANCORE COCHIN MEDICAL COUNCIL HAS ANNOUNCED THE UPDATING OF THE LIST OF REGISTERED DOCTORS. 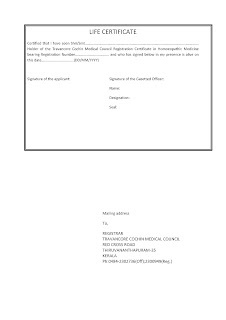 DOCTORS REGISTERED BEFORE 31/12/2012 HAVE TO APPLY. Those who do not update are considered to be either had stopped practice or is not alive and those names would be removed from the register. 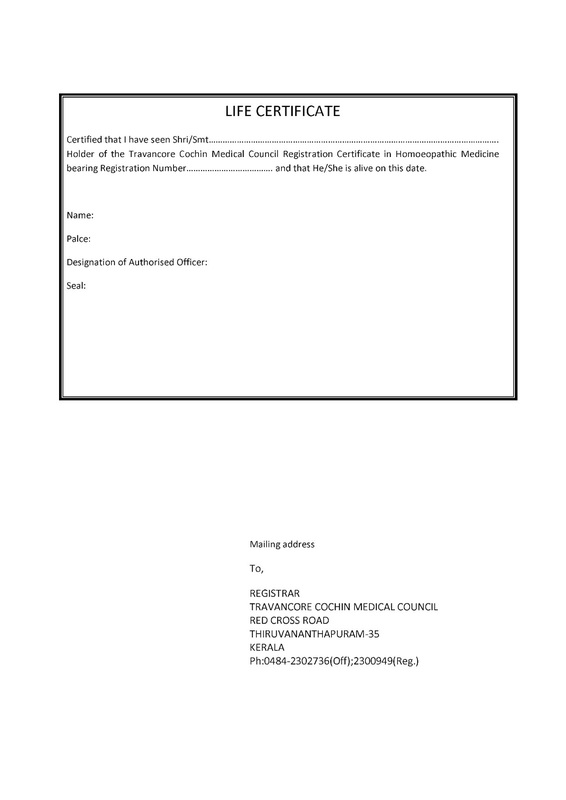 Click on the document and then save the image. 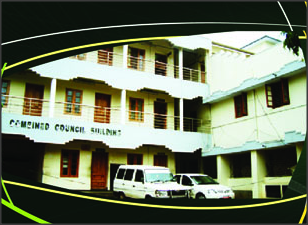 It is formatted as A4 sheet. Just print it out..
Cut the address and paste on the envelope to post..